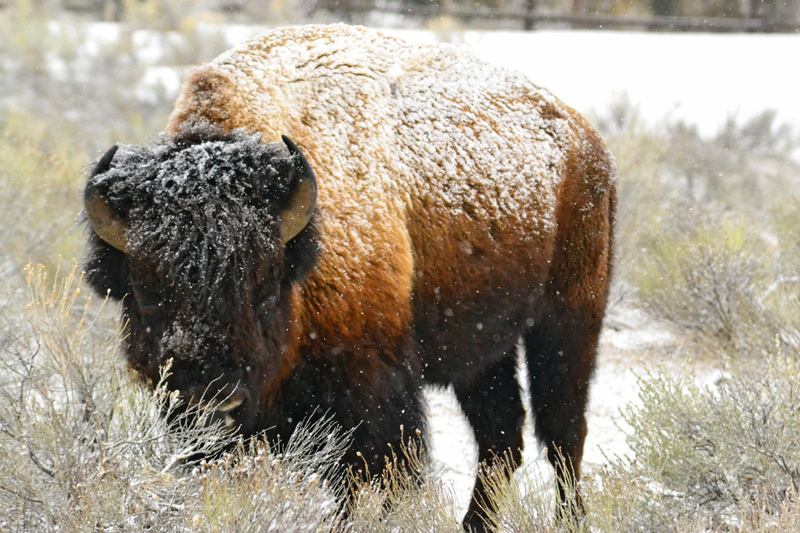 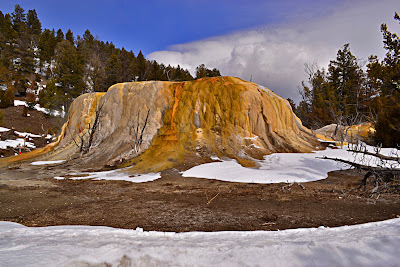 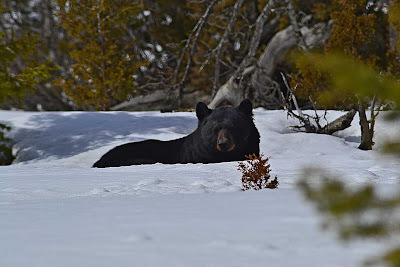 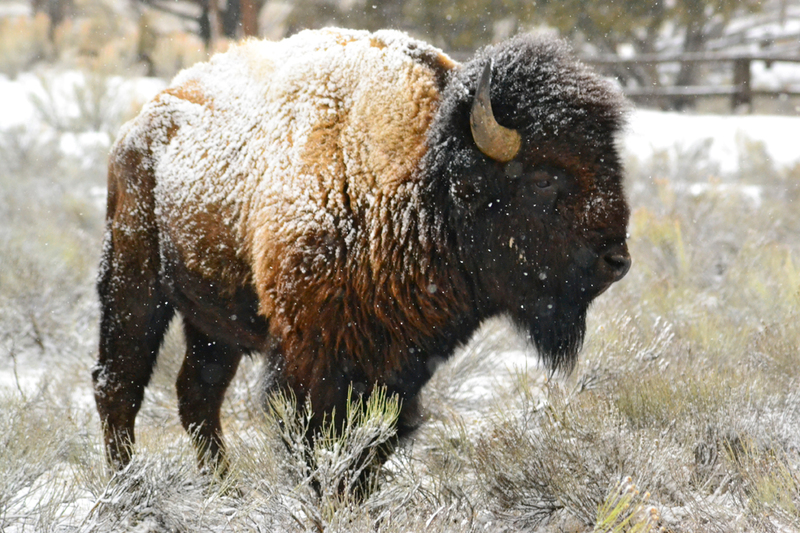 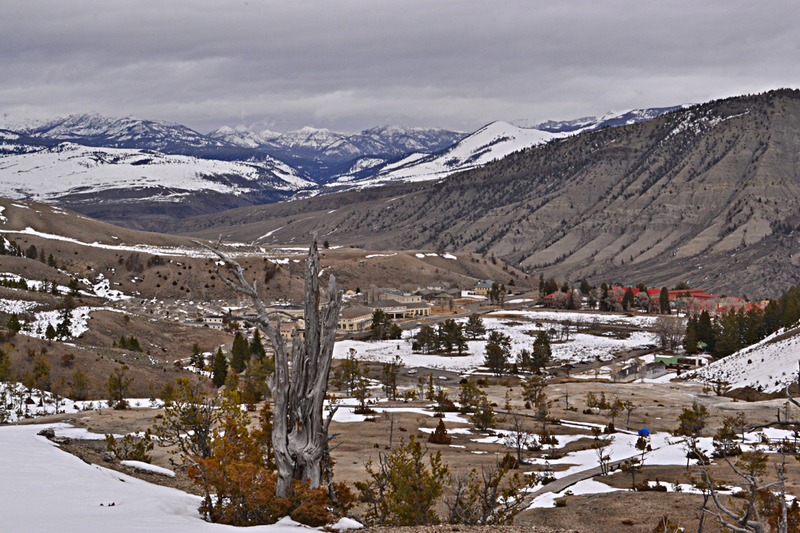 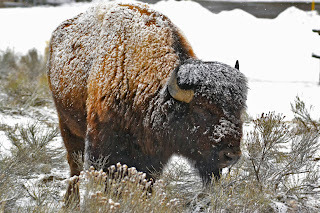 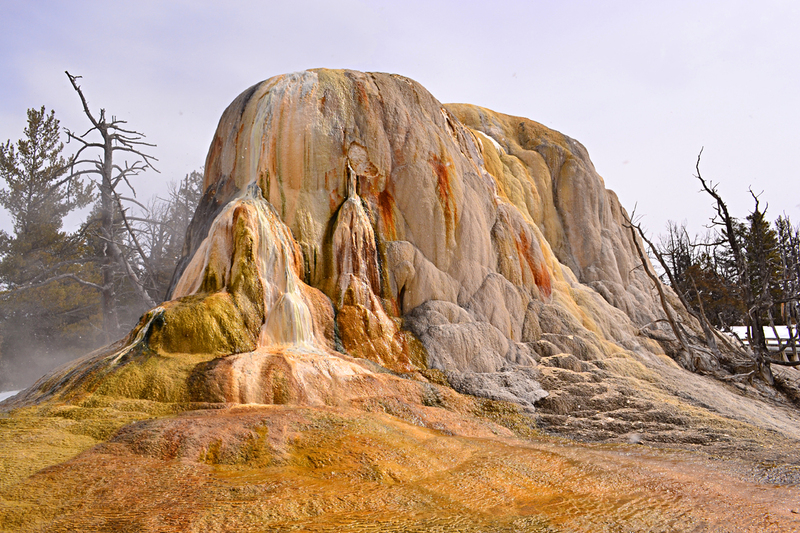 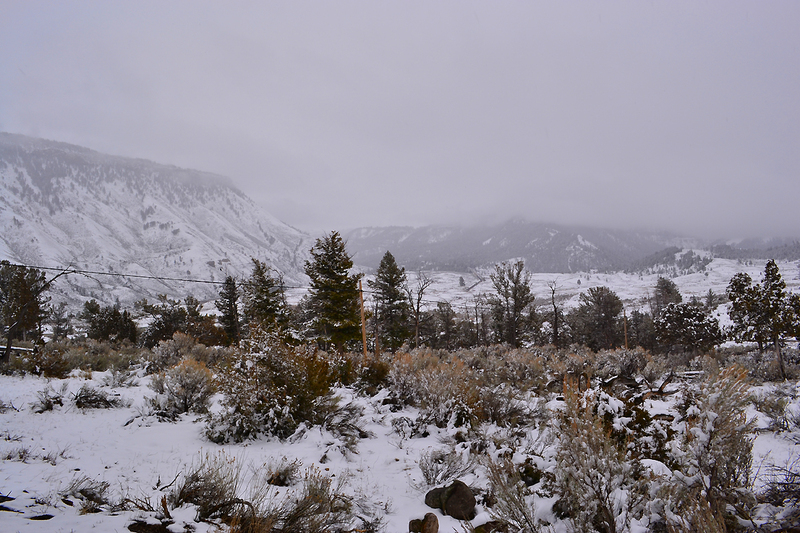 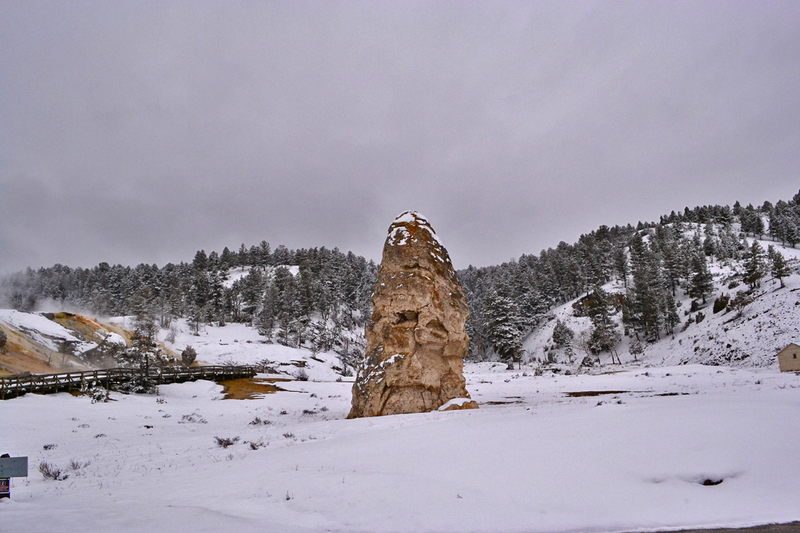 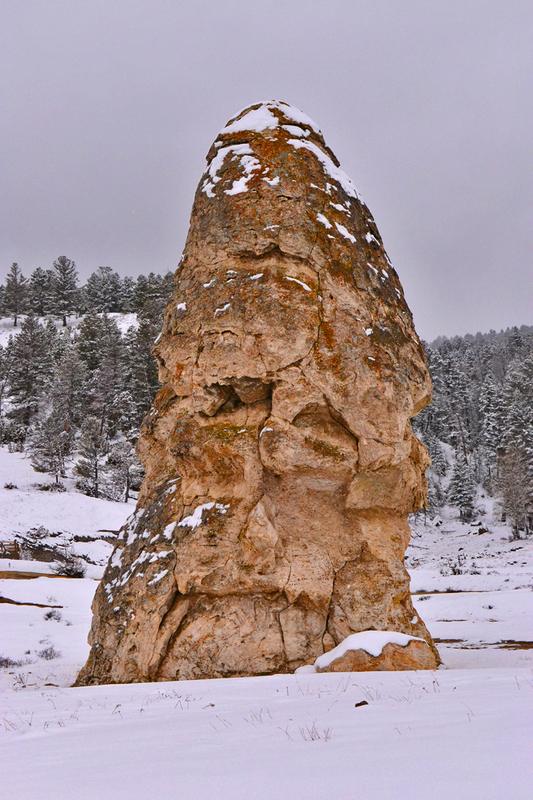 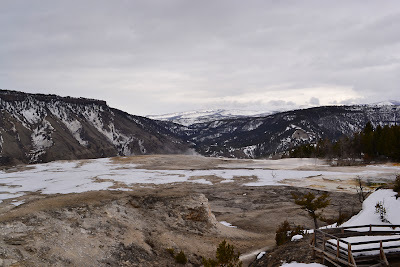 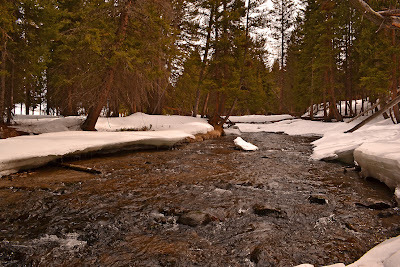 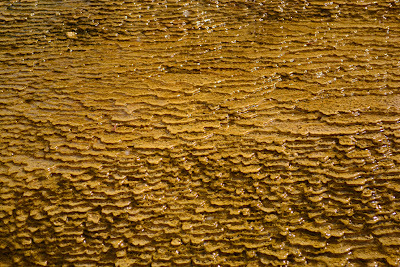 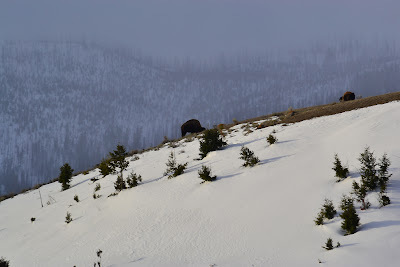 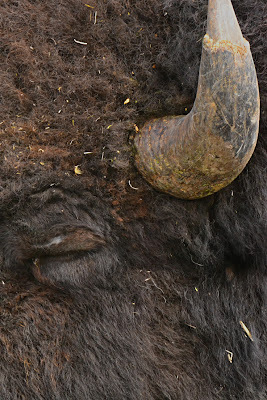 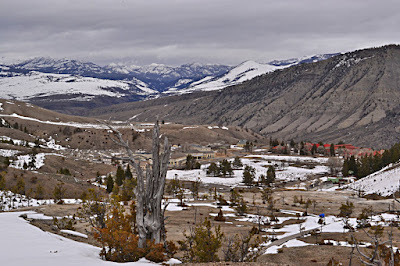 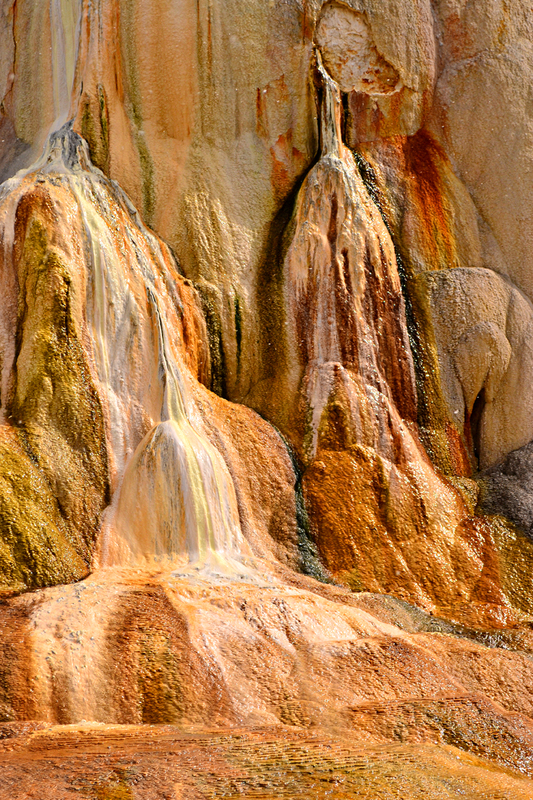 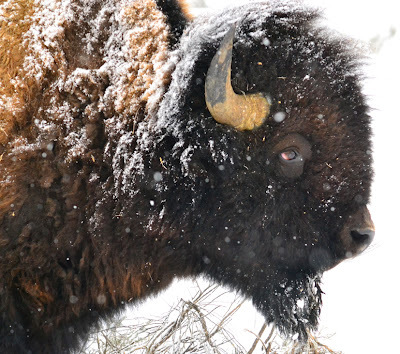 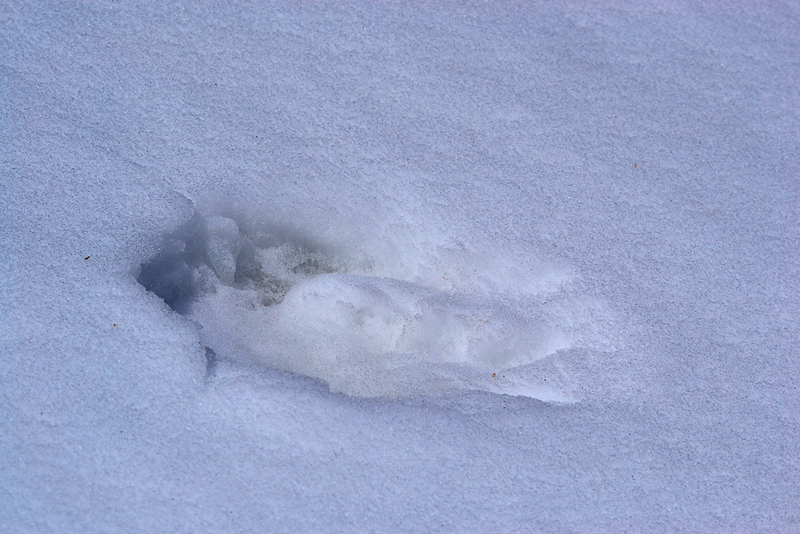 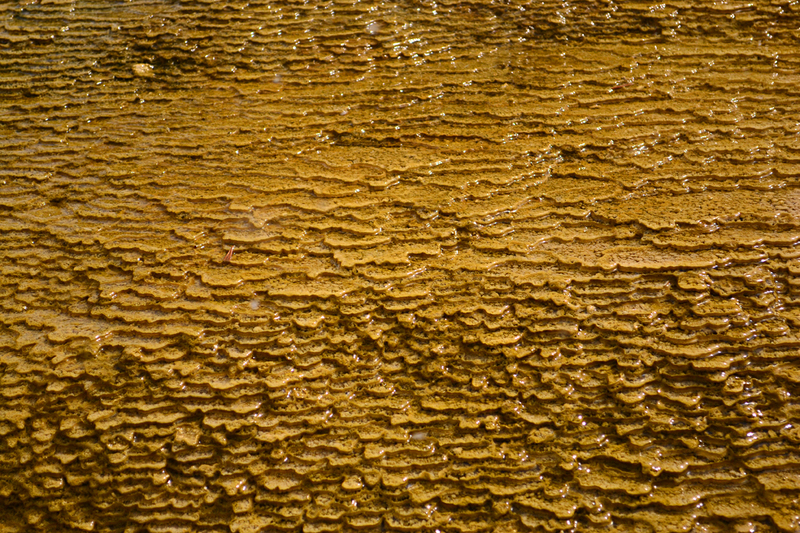 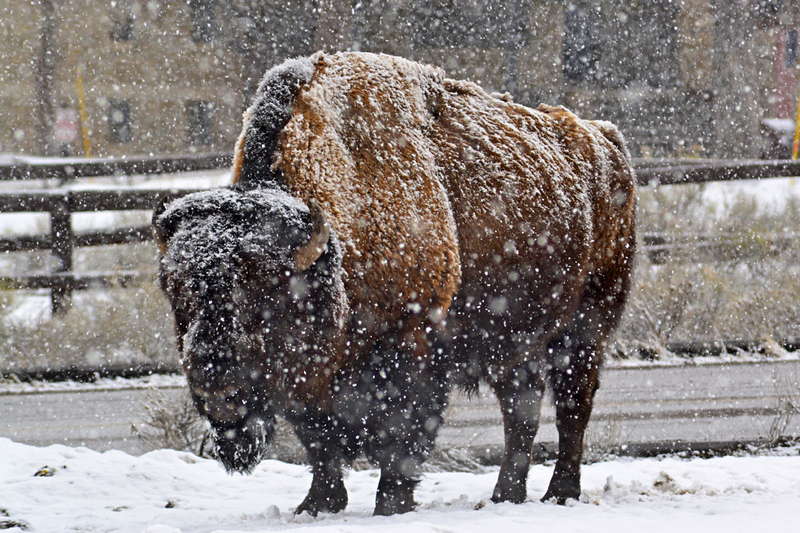 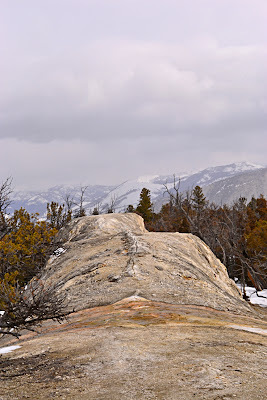 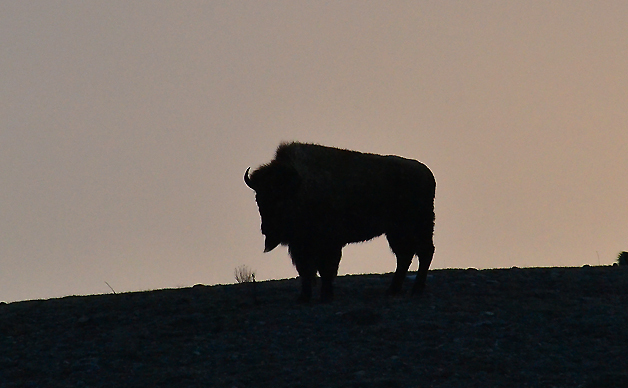 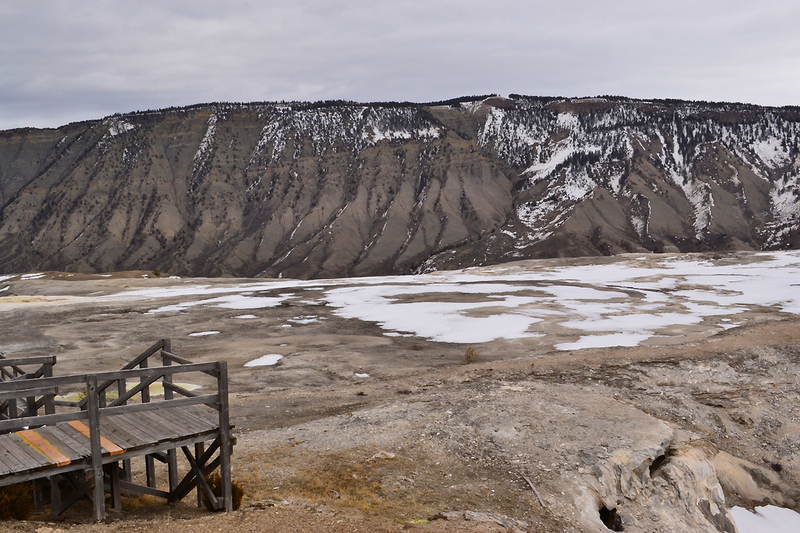 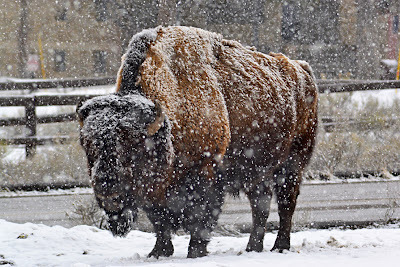 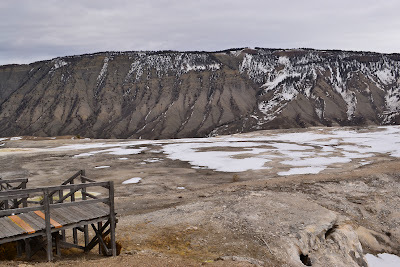 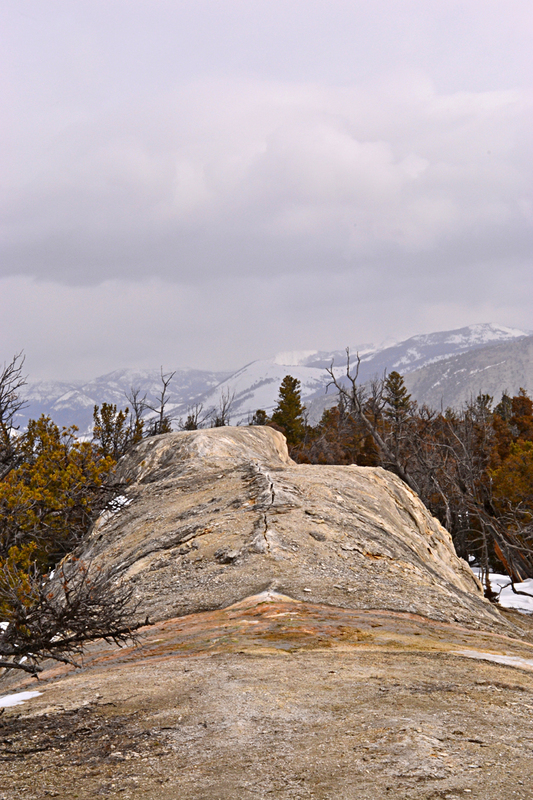 Putah Creek Photo: Yellowstone in the Spring: Birds, snow, buffalo and bear. 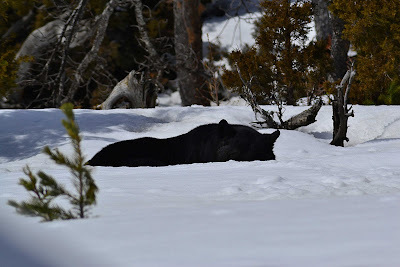 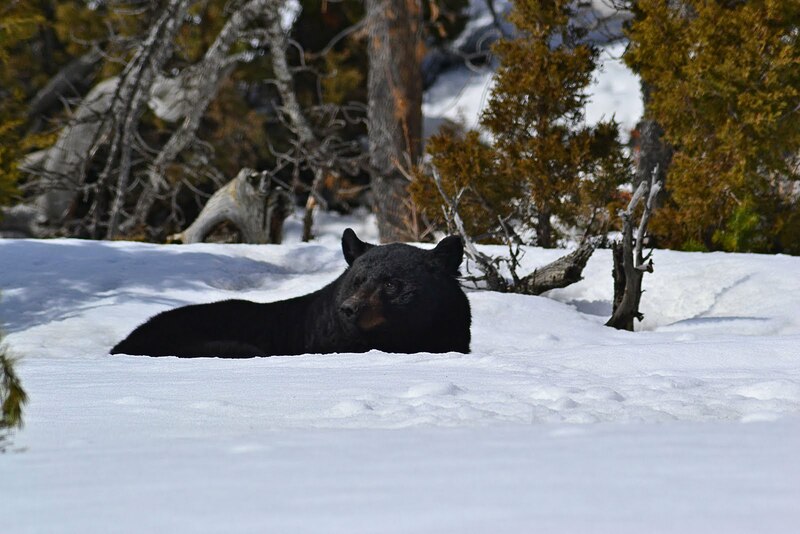 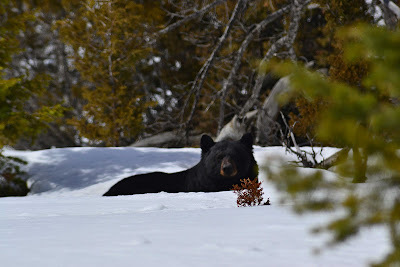 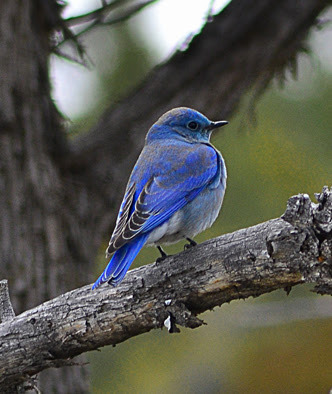 Yellowstone in the Spring: Birds, snow, buffalo and bear. 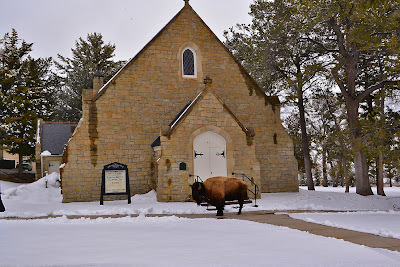 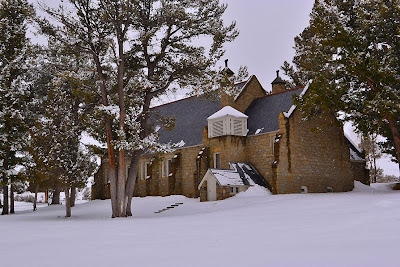 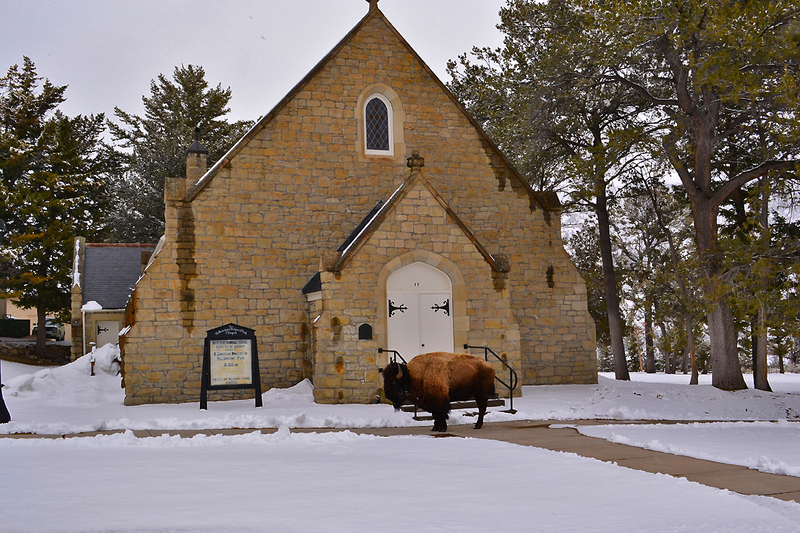 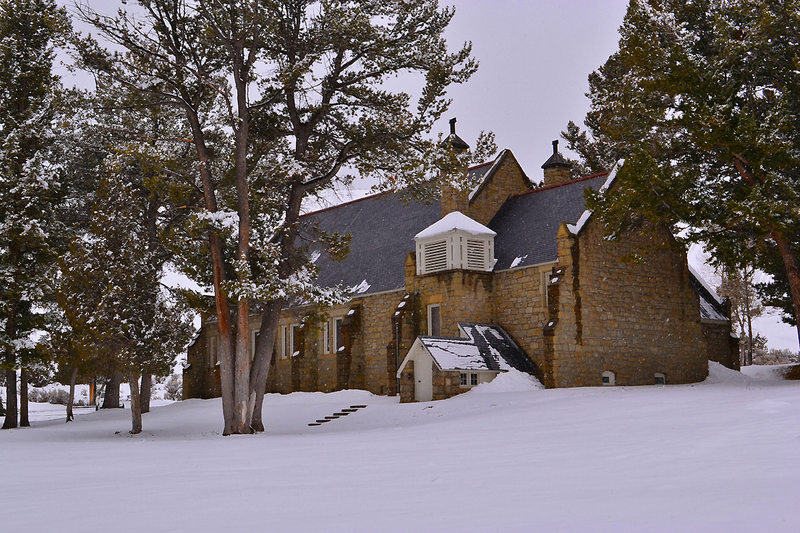 The Yellowstone multi-dominational church...I do not think this guy is waiting to get hitched?